Roberto Calzetta and Remco Custers (a.k.a. 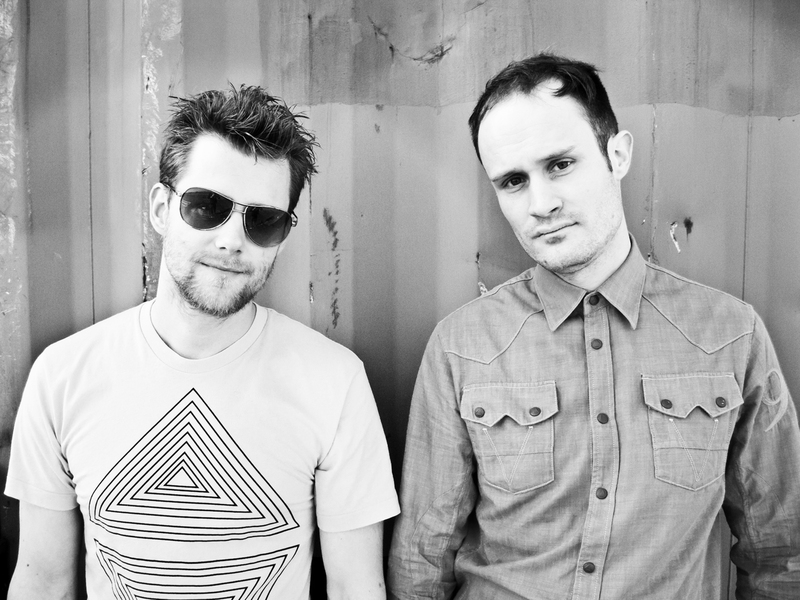 Twin Soul) are two ambitious guys from the south of The Netherlands with a strong passion for electronic music. In the beginning of 2008 they decided to team up with each other to combine their strengths and talent. Their music contains influences from a broad spectrum of genres, as they don't want to stick to just one particular sound or style. In 2012 they released their Serenade EP on Sintope Digital, which received great support from important key players in the scene. Through this EP, and especially the song ‘Creature of the Night’, various people discovered their music. Soon after that new releases occurred on labels like Jeudi Records. In the end of 2014 their hard work in the studio got rewarded with their first release on the mighty Diynamic Music. In the meanwhile they are both developing themselves more and more in the field of musicality and sound design, as they are hungry to explore new techniques that can improve their music. Their future goals are to keep developing their sound more and more: trying to integrate an own identity into their music. Also their live set is constantly changing. For the future they would like to embed more live elements into it.